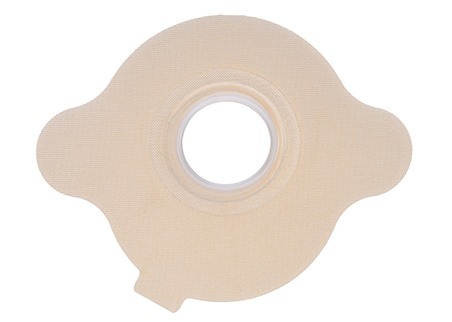 An adhesive for the day if the skin feels sore or irritated. Non sterile. For single use.